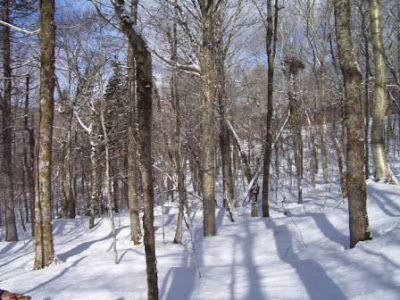 A well managed woodlot offers many benefits to the people who own them. Sustainable forest management is the key to woodlot success. We can work with you to evaluate the current state and future potential of your woodlot. Then we can help with the development of a management strategy to coincide with the objectives and goals you have in mind for your woodlot. The bottom line is you end up with the knowledge of how to sustain a healthy woodlot you can be very proud of.